Arrive safely thanks to the most modern technologies. You can trust in the numerous safety systems. 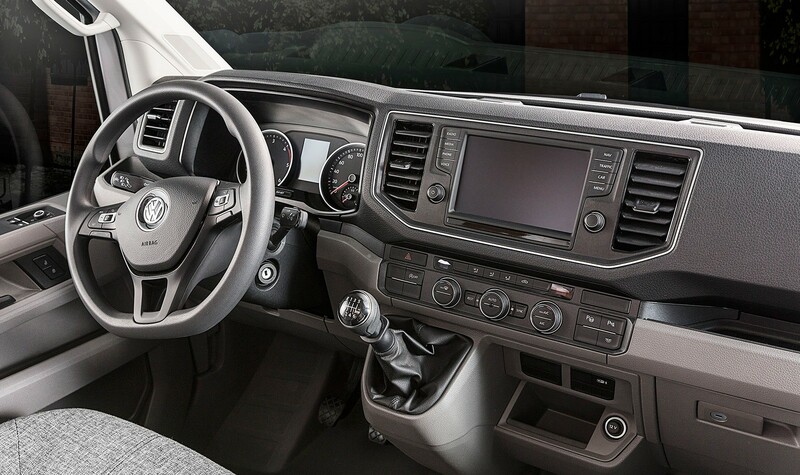 The electromechanical power steering is not only more fun to drive, but also ensures better control. The spacious cockpit offers a great view in every situation. 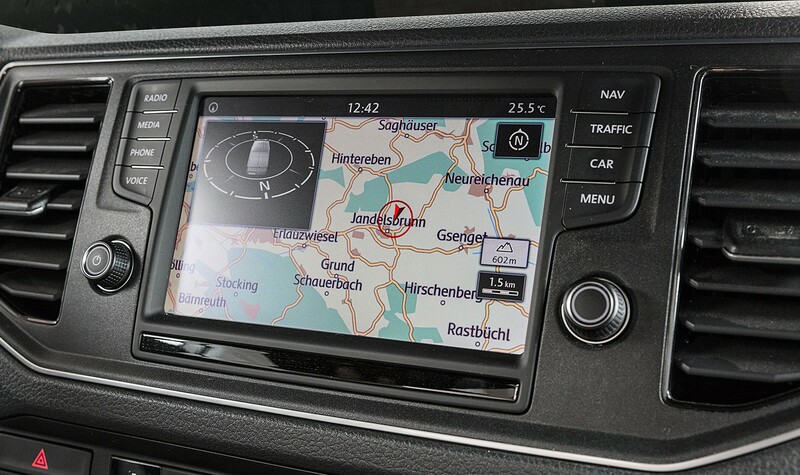 A powerful TDI‐Motor always brings the BOXDRIVE to its destination. Side protection and a modern park assist function offer a high degree of safety in the city. 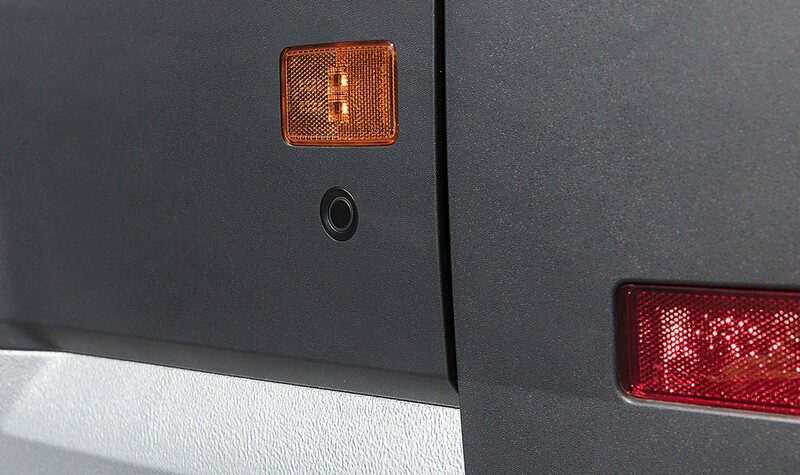 The right technology in every situation: from the blind spot sensor, the automatic distance control and including the signpost recognition, all systems are aligned to protect your safety. That creates trust and enables driving pleasure without compromise. with city emergency brake function. with 8“ Touchscreen and DAB+. 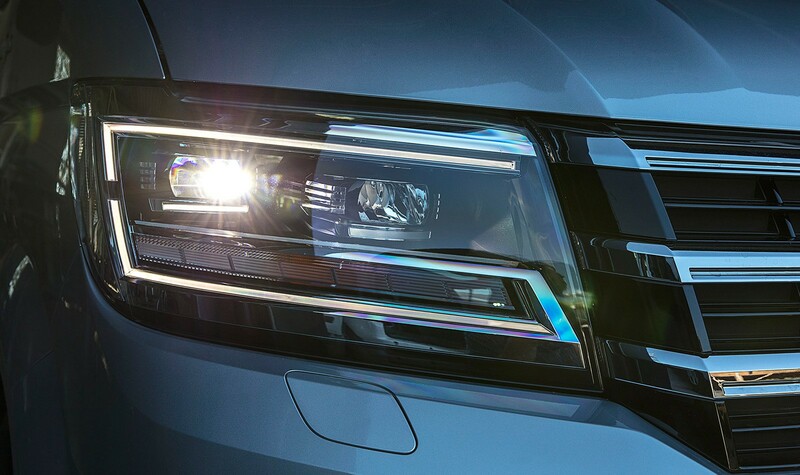 with LED daytime running lights. incl. 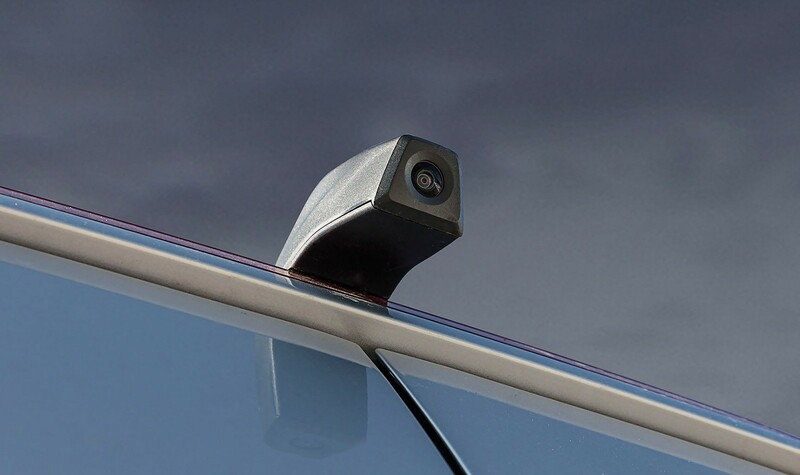 blind spot sensor with Park Assist.